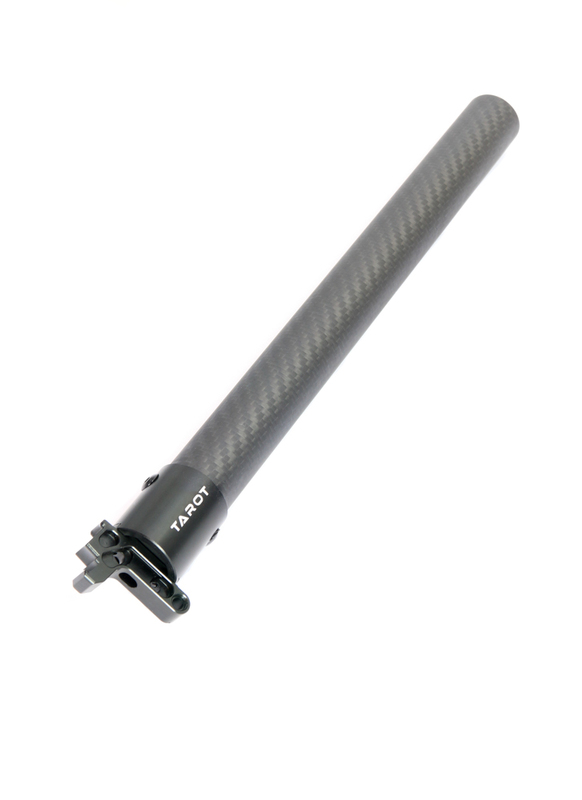 25mm carbon fibre folding arm for Tarot X4 / X6 multirotors. Hi, im writing to You with a question about the tarot x4 folding arm. Does it come with those side mounts that are screwed to the center plate (like the tarot x8 folding arm kit)? If not, is there an option to buy this part separately? Hi, it's just the arm, so it doesn't come with the side mounts. I don't stock them, but I could order some from Tarot, unfortunately the wait would be around four weeks.